Adanac Poodles of Canada - Ch. 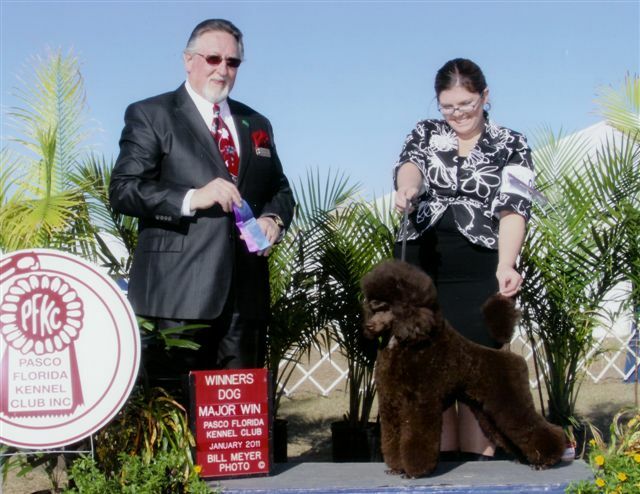 PearlsNMurrmaid Living The Dream At Adanac"Dexter" PRA "A"﻿﻿Pedigree﻿ Retired Dexter completes his Canadian championship! 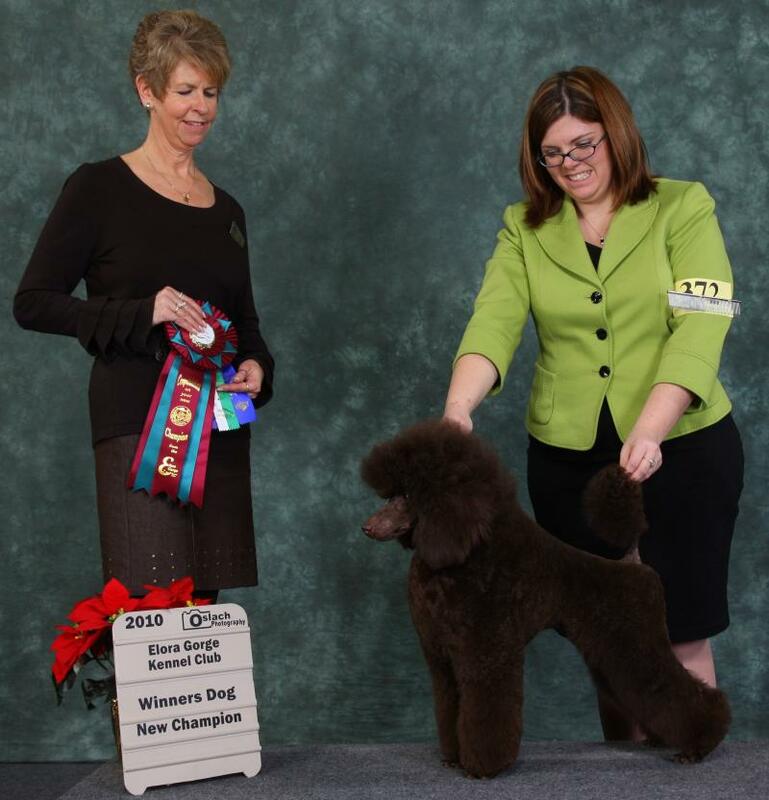 Dexter shines at the Miniature Poodle Club of Ontario Speciality ! Dexter completes his Canadian championship! 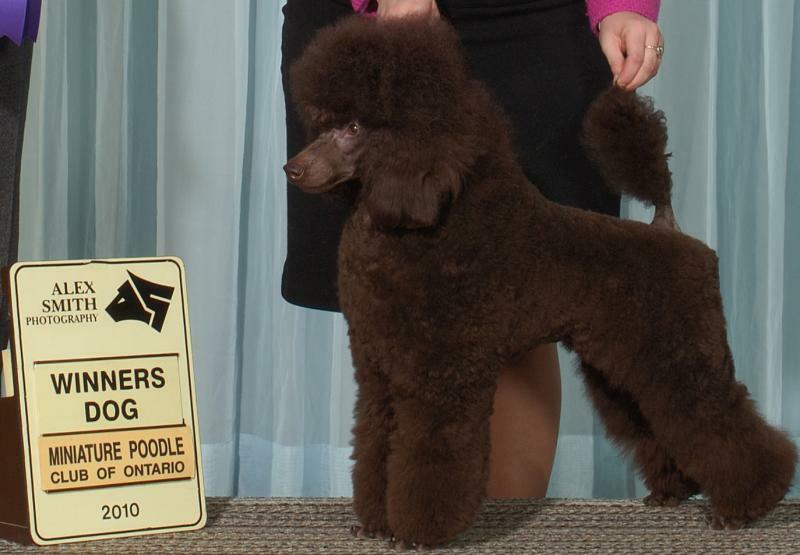 Dexter shines at the Miniature Poodle Club of Ontario Speciality !